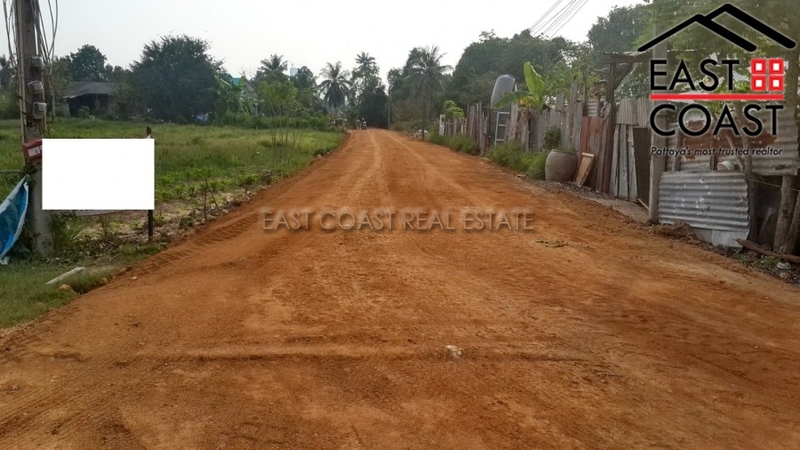 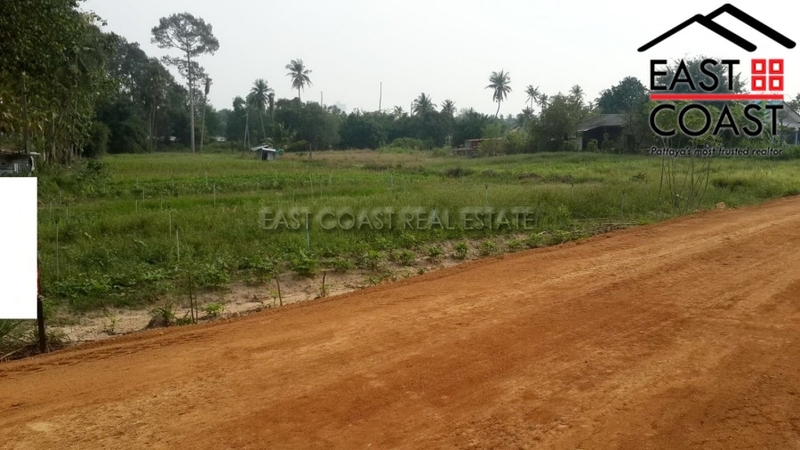 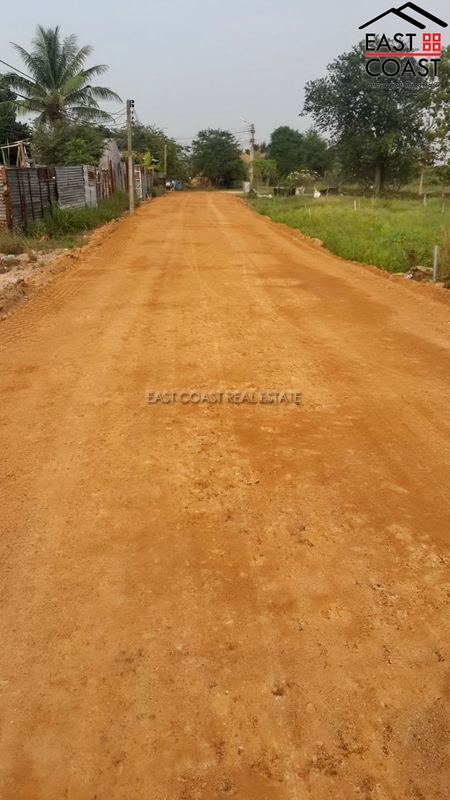 Land for sale on Soi Sukhumvit Pattaya 91. 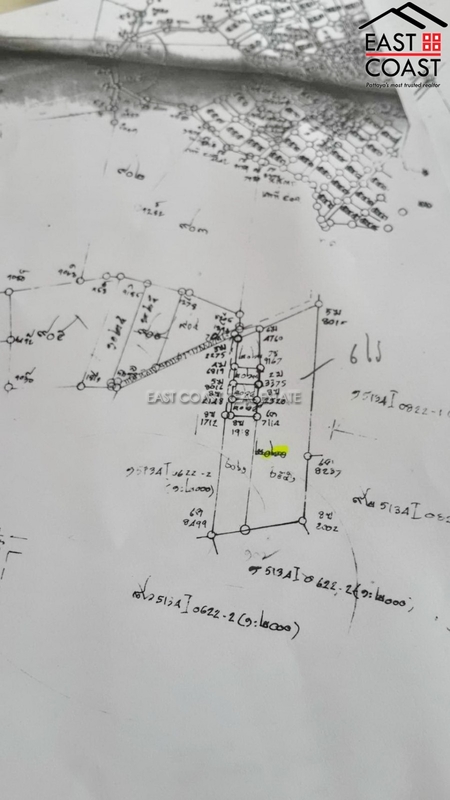 This large plot of land is 6 rai and 141 sq Wah. 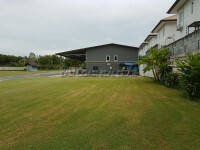 Located on back side of Floating Market where is the popular place in Pattaya. 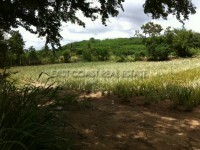 It is approximately 1.7 km to Sukhumvit and only 3 km to the beach.